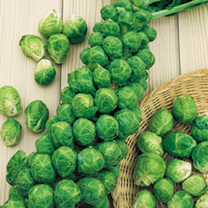 Plants of medium height packed with firm, dark green sprouts of fine flavour. 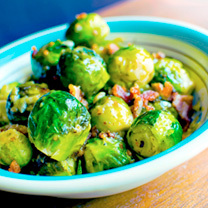 The sprouts are exceptionally large, firm and of good quality! Harvest December to February. Maturing time approximately 30-36 weeks from sowing time. Standard variety. 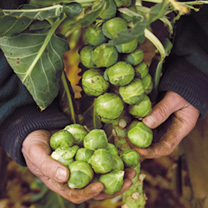 A first-class variety with good disease resistance, cropping mid October-mid December. 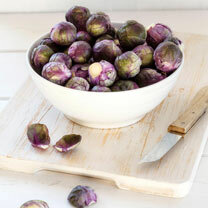 Produces high quality buttons with excellent shape, colour and flavour.